The ASA give's the industry a unified voice speaking out when emerging laws and policies could significantly affect sportfishing business or sportfishing itself. 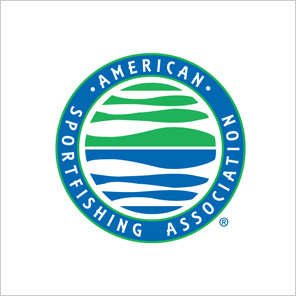 The ASA invests in long-term ventures to ensure the industry will remain strong and prosperous as well as safeguard and promote the enduring economic and conservation values of sportfishing in America. ASA also represents the interests of America's 60 million anglers who generate over $45 billion in retail sales with a $125 billion impact on the nation's economy creating employment for over one million people.